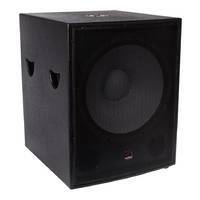 18 inch subwoofer designed for maximum bass in general low-end reinforcement or DJ purposes including parties and live band performances. 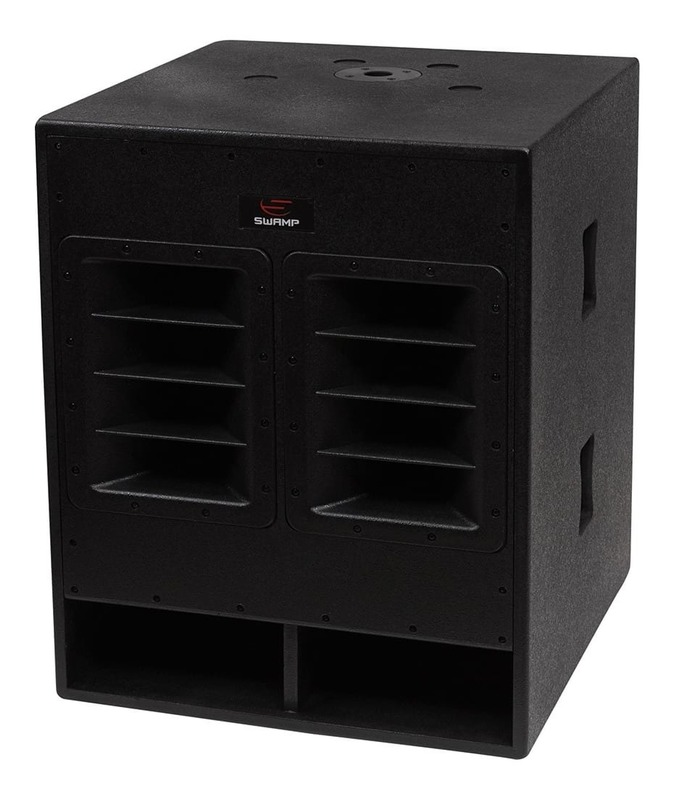 Designed for general sound system low-end reinforcement, suitable for club / venue PA system installations and DJ and live band performances. 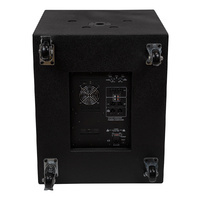 This active subwoofer with its 600W RMS power handling capability (1200W Peak) will add a solid amount of bottom-end to any sound system, also works great paired with the SWAMP 10" and 12" powered speakers. 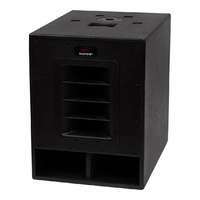 Subwoofers are designed to accentuate the low end of your sound source. However the outputs on your mixing desk are generally "full range" audio, containing everything from the Hi's to Lo's. To deliver the most clarity, with the most volume, only the lower frequencies should be amplified by the sub. The MA-18SUB has an in-built, adjustable Low pass filter, which means you can control the sub to only amplify the lower frequencies. The Lo-Pass knob can be adjusted to determine at what frequency point does the Lo-Pass filter kick in, aka as the crossover point. 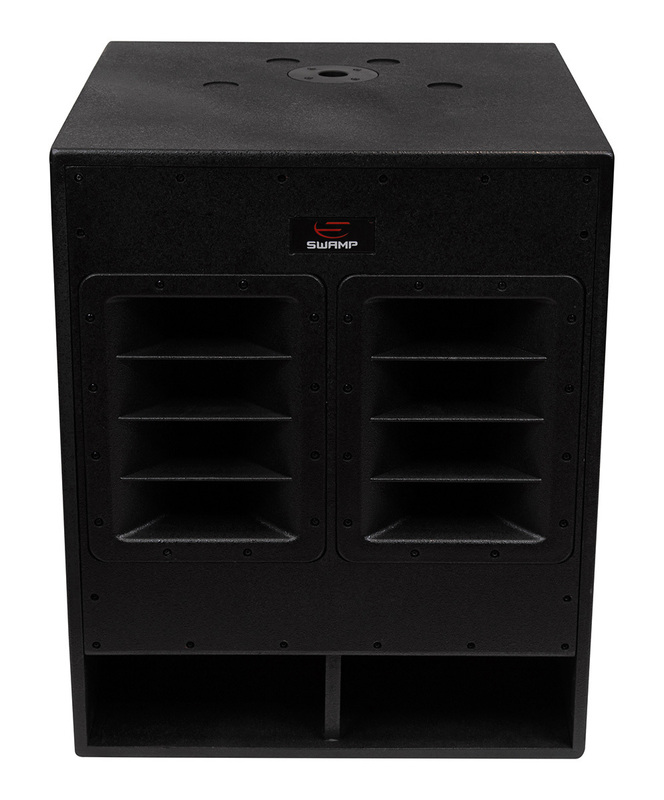 The MA-18SUB allows you to pair with an Active front of house speaker without the need for a crossover. 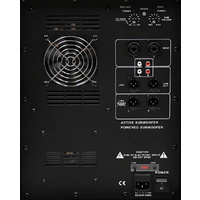 Put simply, the Sub includes all the circuitry required to send all of your Hi frequencies from a certain point (above 100Hz), to the top speakers, leaving more room for the sub to work on those low frequencies. 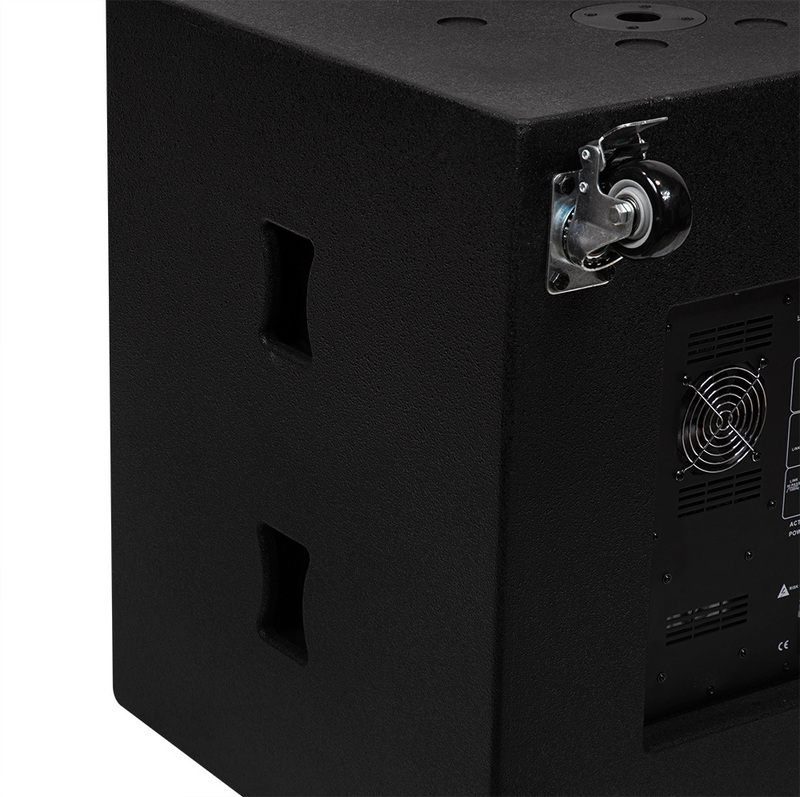 The MA-18SUB features the standard 35mm hole on the top of the sub, for mounting any standard speaker and stand, and save valuable floor space. The Stereo input jacks (Combo XLR / 1/4") allow the sub to receive a stereo signal (Left and Right) from a mixing desk or similar device. The Left and Right signals get combined into a mono signal for the sub to amplify, ensuring any panning on the mixer does not affect the low end response. 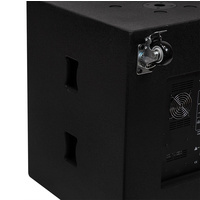 The Stereo link outputs mean you can connect each of your FOH / Top speakers directly into the sub for simplified setup. 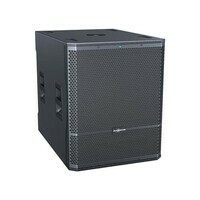 Impressively Sturdy Enclosure and Bass that Wows! 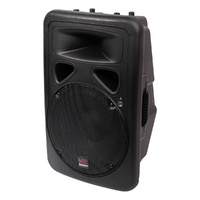 I purchased this Sub to use in conjunction with my 15" Behringer PA speakers for my wedding, and not knowing the brand name, I went out on a limb; but I can happily say that this product worked very well for the night and the bass was strong when it needed to be strong, and soft when it needed to be soft. 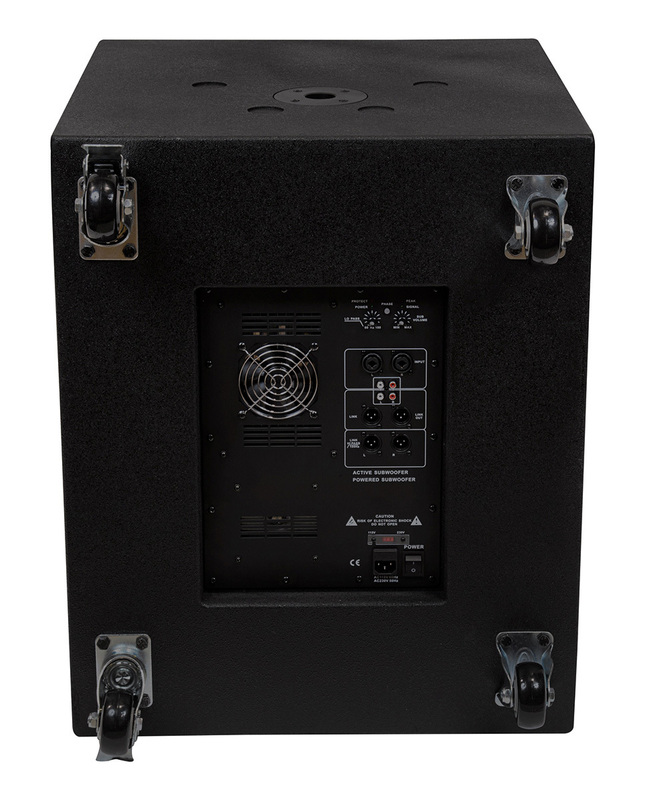 The enclosure is as strong as the bass sounds. 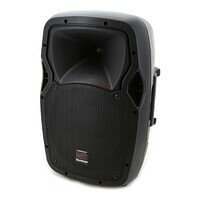 This is a huge speaker, and I'm glad I purchased it to support the clarity of the music at my wedding reception. 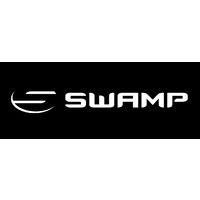 Thanks Swamp! 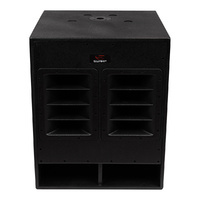 We chose the MA-18SUB-A as our client had a very tight budget and needed something bullet proof. After hearing it in the showroom and seeing its design it was a clear winner. 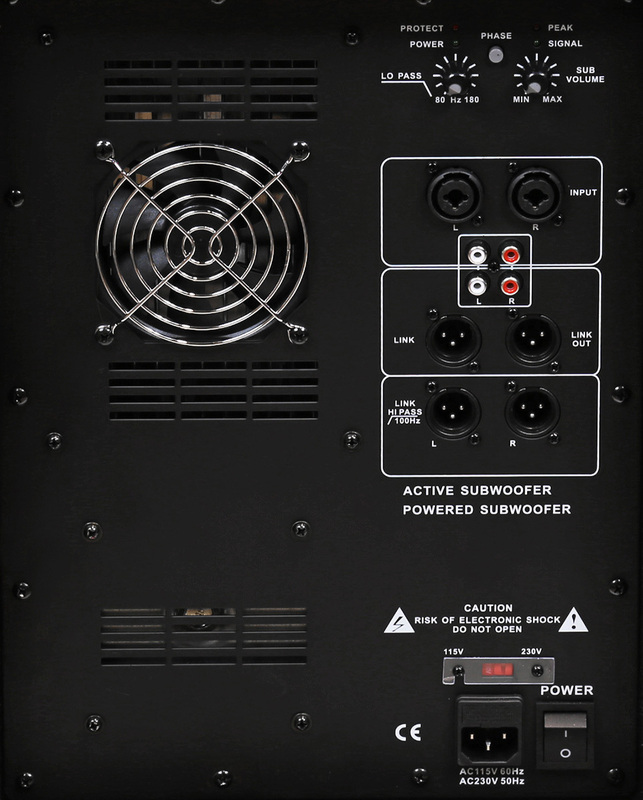 The MA-18SUB-A has a high output and easy control panel integrated into it. 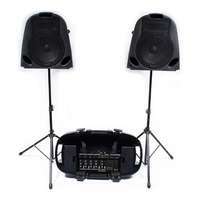 It is getting driven extremely hard each night in one of Canberra's premiere night clubs and has never missed a beat. 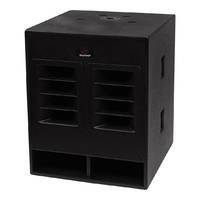 If anything we have had to turn it down so it doesn't overpower the other low end drivers in the club. Combined with Swamp Industries excellent service we are extremely pleased with the results!